The ‘retiree’ thing is really starting to sink in. No work. Eat junk food whenever I want (BBQ and TexMex). Beer. Life is good. kids playing on a day free from school (MLK birthday). Doesn’t get much better than this. Alamo is interesting. So much to see and absorb. We also spent a lot of time at two historic Spanish missions, which are now National Historic Park sites. An excellent use of tax dollars, in our estimation. 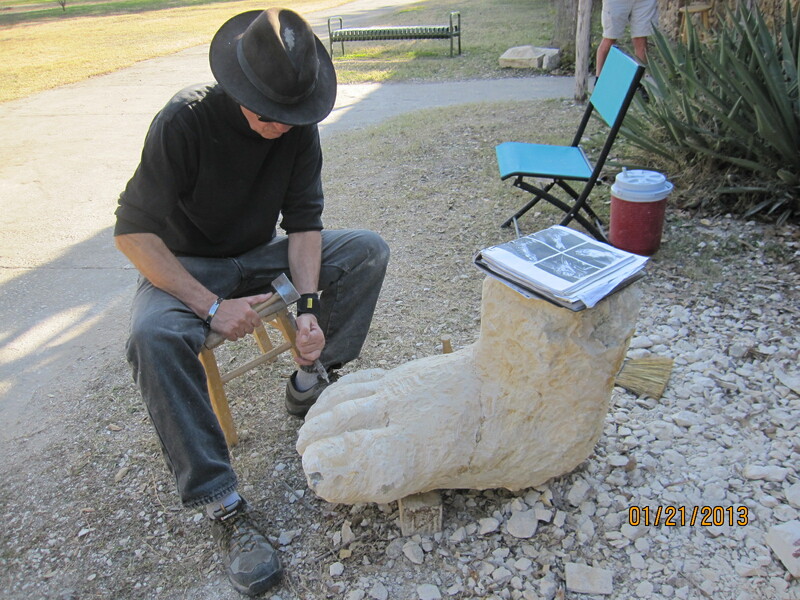 While at the San Jose site, we were fortunate to see a sculptor working on a limestone scupture of St. Francis’ foot. Said he had been there four days, and had at least a couple more days to go until he would be finished. Interesting to watch him tap away at the limestone. Most of my photos are crap. Too much light. Too little thought of composition, so I won’t post many. We had awesome BBQ brisket from Country Line BBQ. 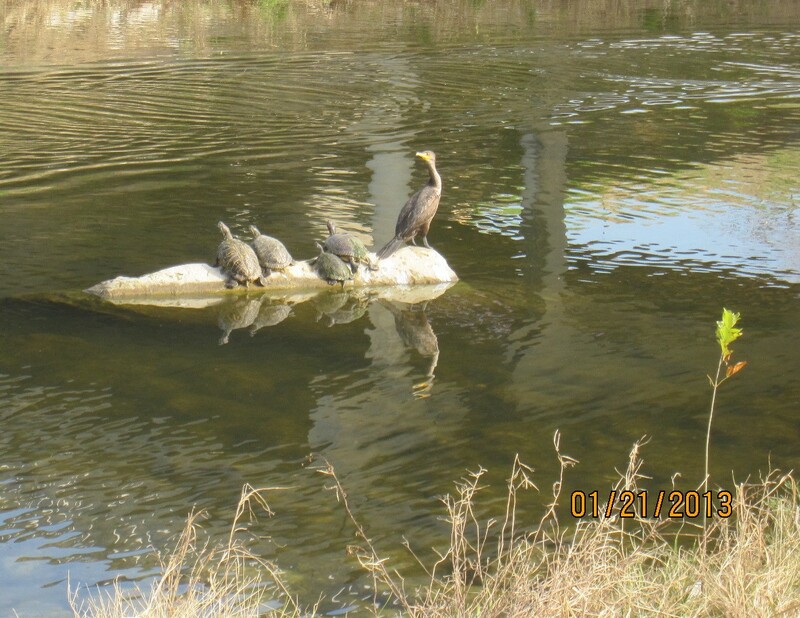 Here are a few images we liked. We’re headed into west Texas for the next several days, and don’t expect to have any internet access. So, this will probably be the last post for a bit. 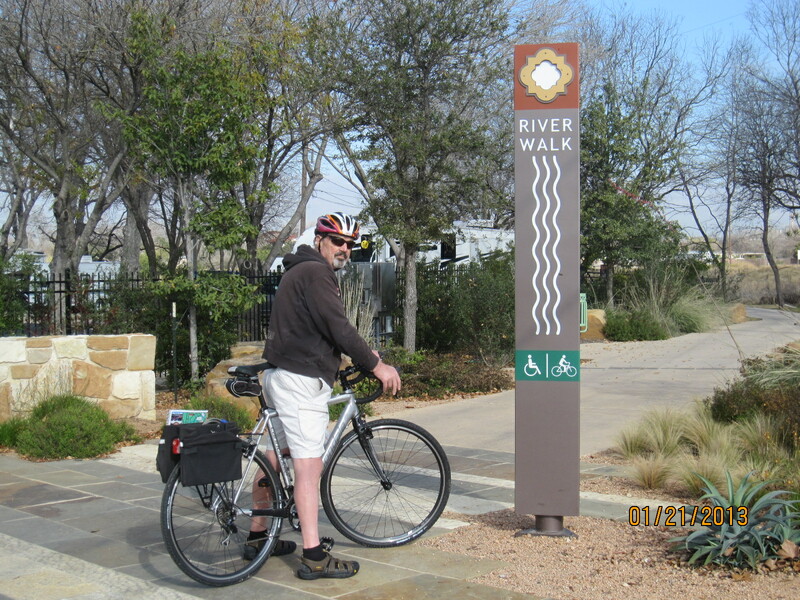 This entry was posted in Uncategorized and tagged camping, cycling, historic sites, simple camping, T@DA by Judy Crankshaw. Bookmark the permalink.